Morgan James Publishing, 9781630475352, 300pp. 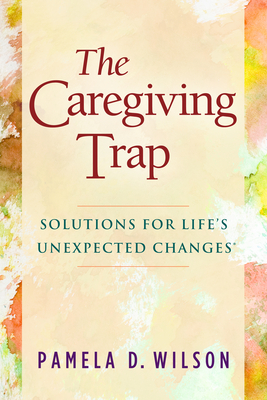 "The Caregiving Trap" combines the authentic life and professional experience of Pamela D. Wilson, who provides recommendations for overwhelmed and frustrated caregivers who themselves may one day need care. "The Caregiving Trap" includes stories about Pamela's actual personal and professional experience along with end of chapter exercises to support caregivers. Minimum standards of care supporting the need for advocacy.